OYY Courtly Day Tripper - dob 2010 14 hands - barn name Jo-jo. 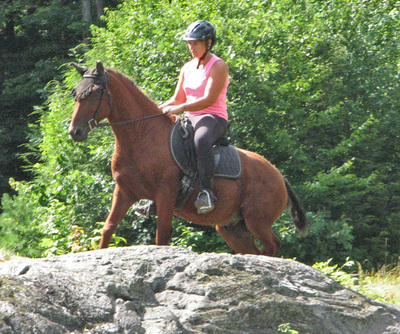 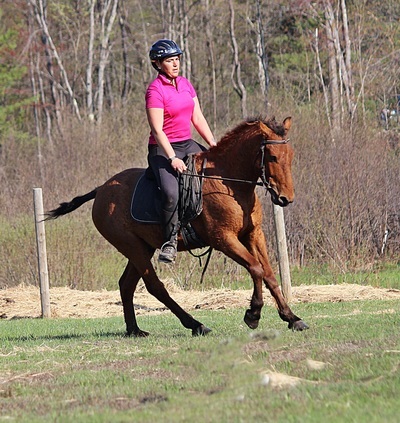 Jo-jo has been solidly started under saddle. 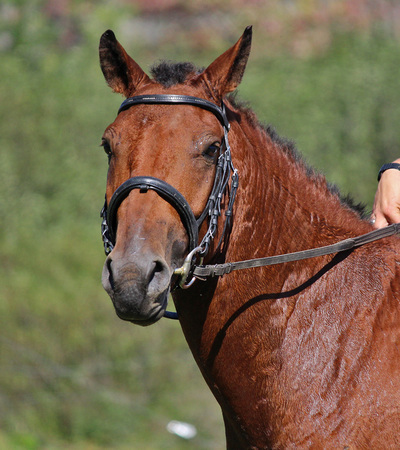 He is destined to be a sensible sporty mount just like his sire - OYY Cabriole Salvadore. He has a magnificently full family of performance talent... I can't wait to see what this fellow can do ! 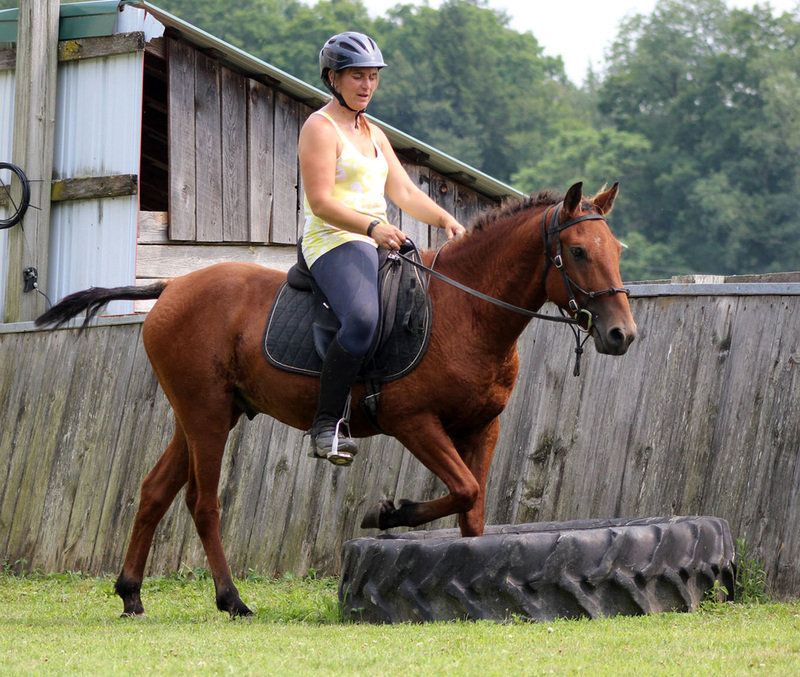 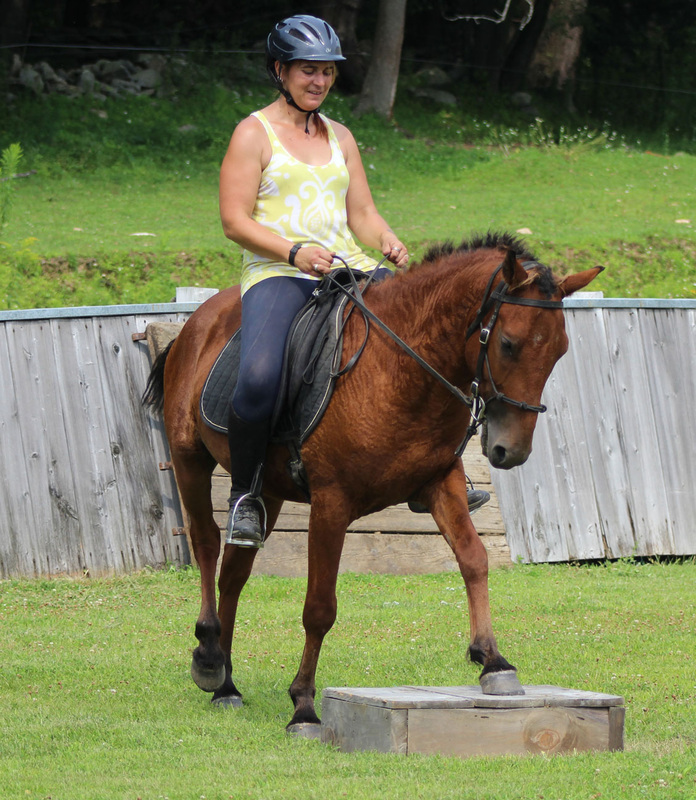 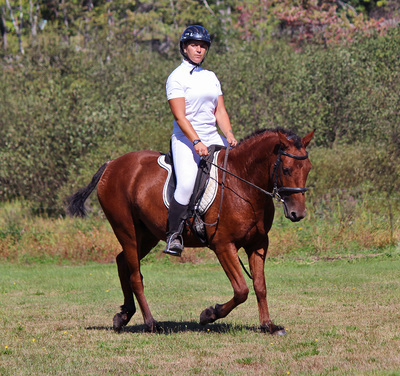 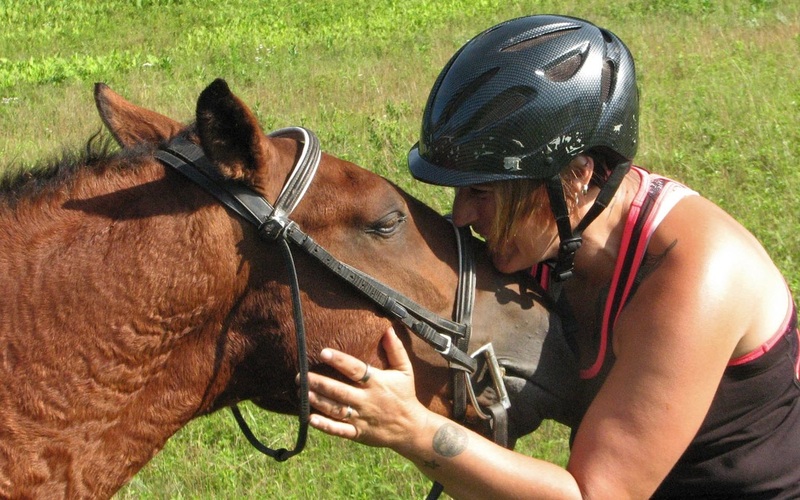 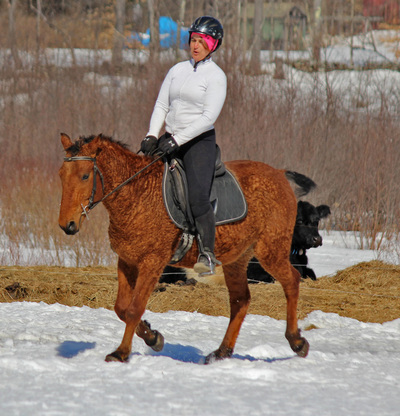 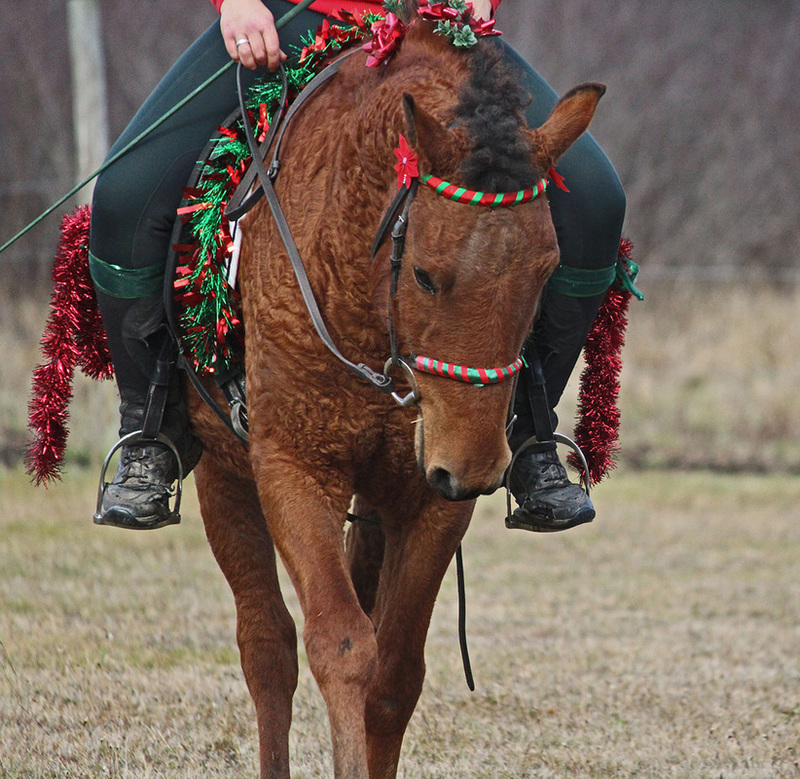 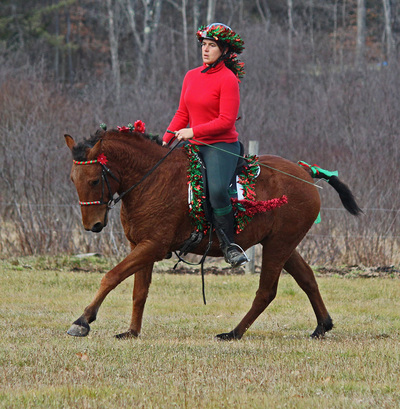 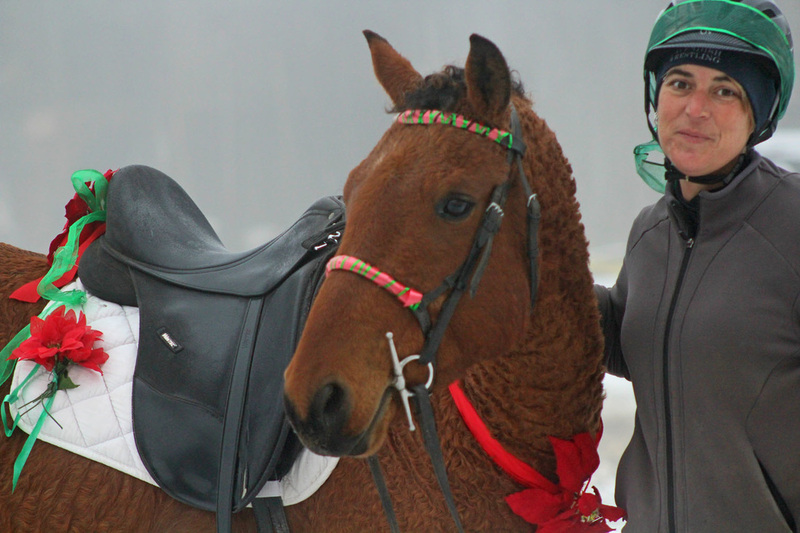 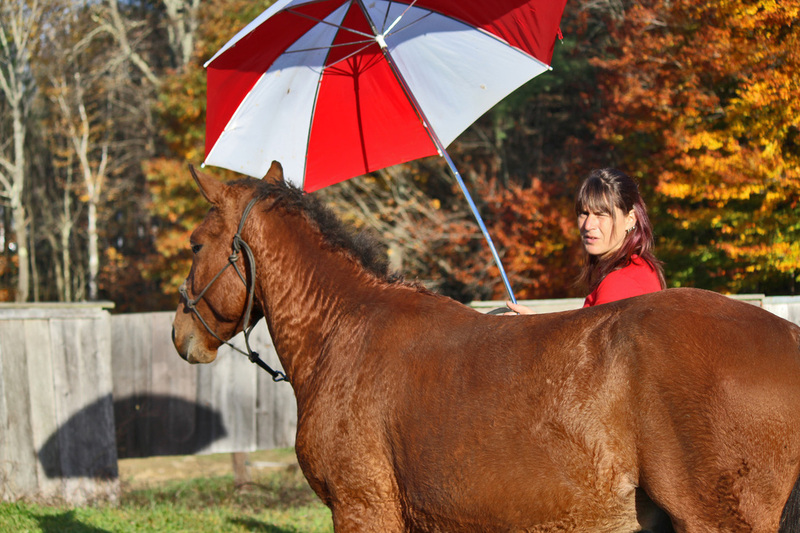 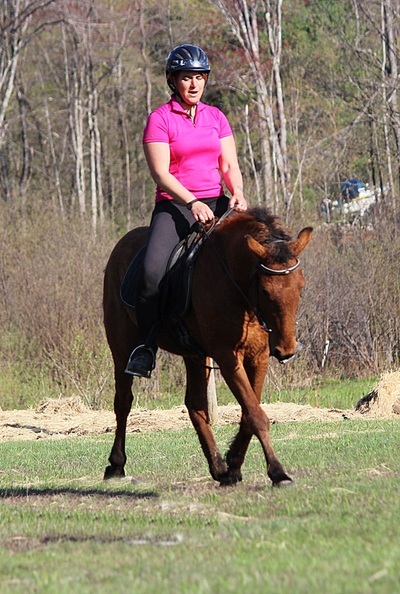 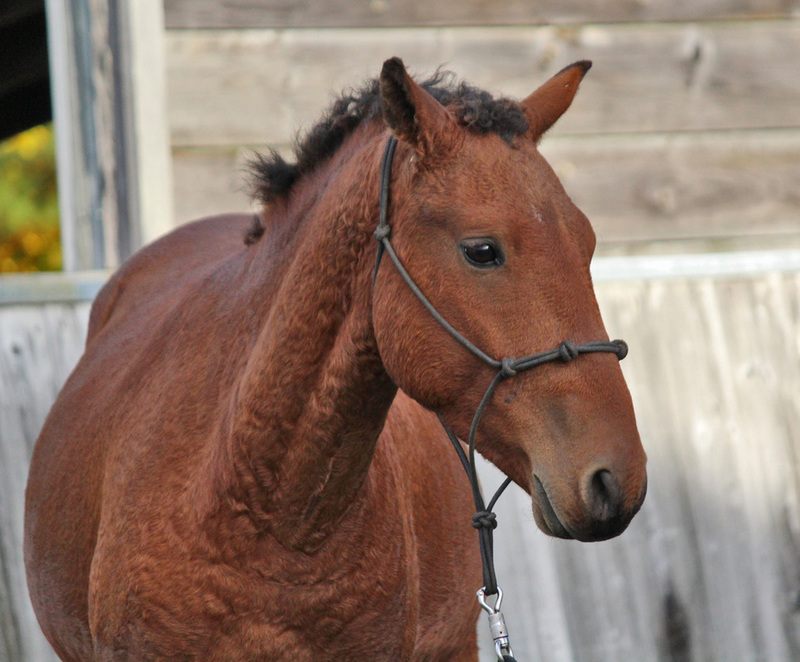 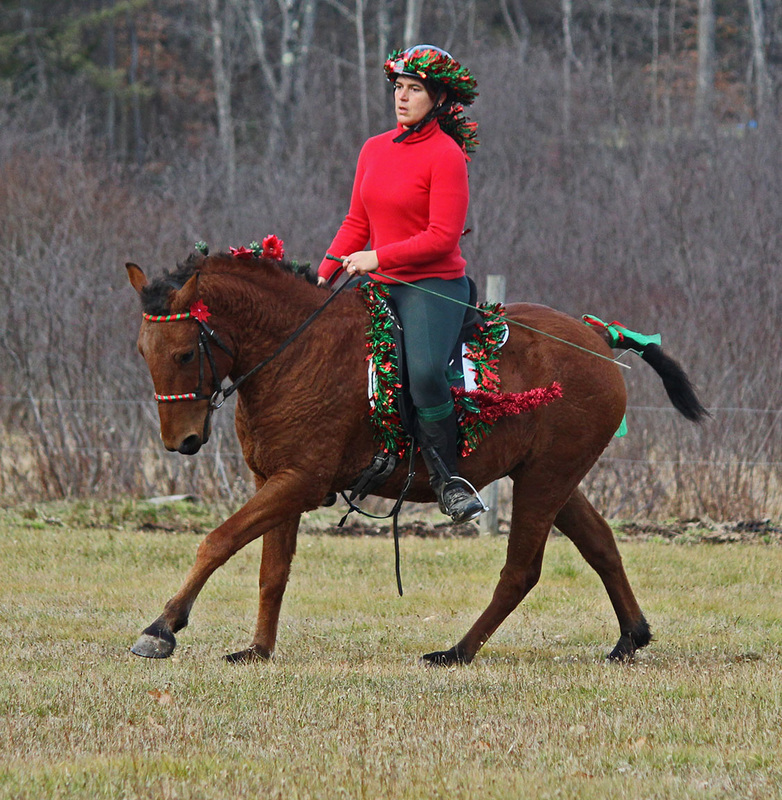 Jo-jo currently serves as a beginner/intermediate lesson mount for walk/trot/canter and also as a therapy mount for participants with disabilities ~ he is ready to give you his all ! 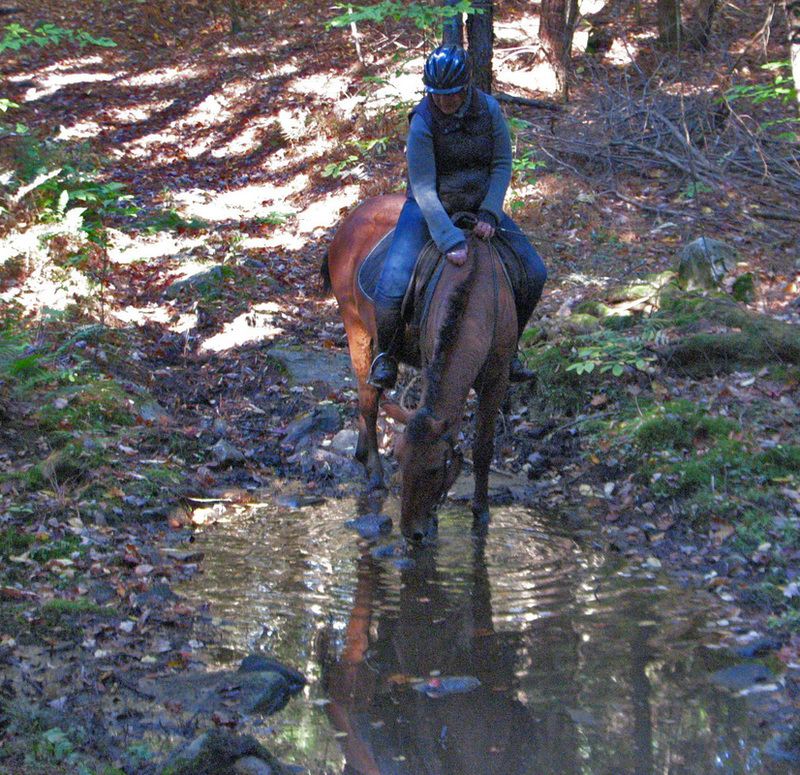 He loves trail .. nothing fazes him in the woods and in the field.